Beautiful furniture rentals for your home with no long term obligation. Replace your old and worn out furniture by the end of the day with a furniture rental from Rent 1st. If it’s time to update your furnishings, you’ll love what you see at Rent 1st. Our Name brand, quality selection of bedroom, dining room and living room sets will elegantly transform your home. Choose from the best brands in home furnishings from Catnapper, Jackson, Klaussner, Standard, Simmons, Crown Mark, and Ashley and many others. Best of all, Rent 1st has many locations in Southern Oklahoma and North Texas so you can get your furniture rental the same day. That’s right, wake up tomorrow with the home furnishings of your dreams when you rent-to-own furniture from Rent 1st. With instant approval you’ll be living in luxury before you know it. You’ll never have to wait around for approval when you shop at Rent 1st. Our team will approve your furniture rental in minutes while you focus on selecting the luxury furnishings of your dreams. Whether it’s a new look for your kitchen, dining room, or bedroom, Rent 1st has the furniture you need at prices you can afford. It’s a snap when you rent-to-own your furniture at Rent 1st. Have you ever daydreamed while looking through the pages of a home furnishings catalog? Well, make your wish a reality when you select new bedroom furniture from Rent 1st. You’ll find a huge selection of beds, dressers, nightstands, mirrors, bunk beds and more at Rent 1st. And there’s never an annoying credit check. Rent 1st will even deliver your furniture the very same day so you can enjoy your new bedroom right away. Just a few of the great benefits you’ll experience when you shop at Rent 1st. A look of style and sophistication can be yours when you choose a dining set from Rent 1st. Elegant tables and chairs from Crown Mark will make dinner hour everyone’s favorite hour. And our easy payment plans won’t hurt your budget. Plus, you’ll never be bound by long term obligations when you choose rental dining sets from Rent 1st. Call Rent 1st and modernize your dining room area today. 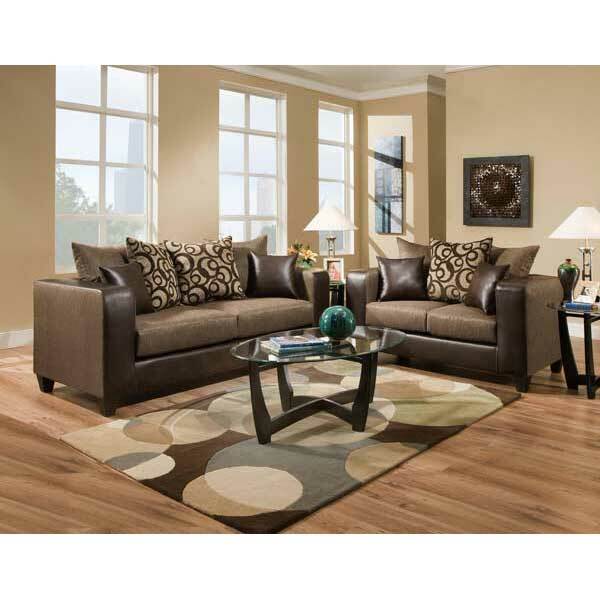 Rent 1st is your new furniture destination when it comes to great living room sets. With styles ranging from antique to contemporary, Rent 1st has a huge assortment of comfortable pieces so you can get the right look for your home. Plus, you’ll have the satisfaction of knowing you’ve chosen a quality product from some of the leading brands in home furnishings like Ashley, Simmons and Crown Mark and many other quality name brands. What’s more, you’ll get free delivery. And we even set up the furniture for you. Breathe some life into the most important room of your home when you rent-to-own a living room set from Rent 1st. See all furniture available for rent-to-own at Rent1st.